check out these great deals on tech toys for kids. 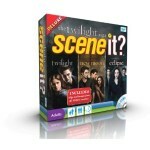 DVD Trivia game with questions and clips from all three movies. 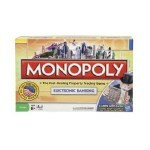 Relive your favorite global financial crisis with the Monopoly Electronic Banking Edition. Ok, actually it's just Monopoly updated with "debit cards" instead of paper money. 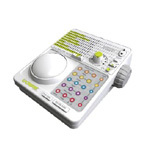 A digital music-making system that lets you record, mix and share musical creations. 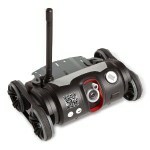 RC "tank" with built in video camera, transmits audio and sound to the remote. 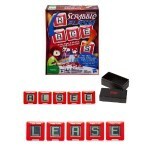 Can be programmed via computer and from free downloadable apps. "Slide, swap and shuffle" your way around this electronic update of the classic game.